Gone Country is a group of very talented and expierienced musicians! 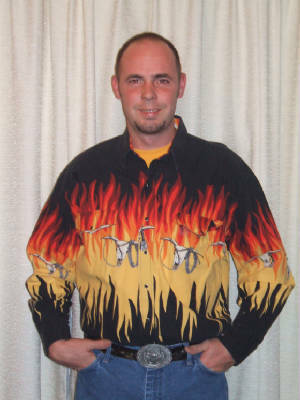 Rob is the lead singer and leader of the Gone Country Band. Rob was signed to an Independant Record Label (Platinum Plus Records) in Nashville T.N. in 1996 and recorded an album. Rob's album won 4 Indy awards in 1997. Rob continues his hope of some day being signed to a major label. Duffy is our keyboard player and back-up vocalist. Duffy is one of the few "honky tonk" piano players in our area. His Nashville style piano playing is loved by folks everywhere we go. Duffy is an incredible musician and is very instrumental in the composing of the band's musical material. 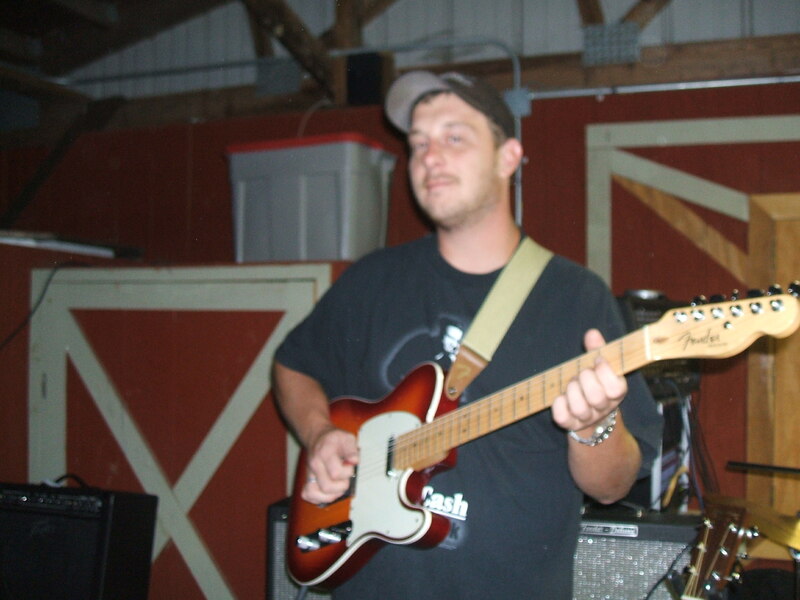 Brad is our lead guitar player, he also is a great lead singer. His incredible Nashville style guitar playing allows us to do the modern country music you hear today, and his versatility allows us to do the hits of yesterday. Rod is our bass player. Rod hails from Parkton MD. Rod has alot of expierience on stage, and it shows in his talent. Denny is our pedal steel guitar player. Denny has been playing live music for over 25 years and is one of the few steel guitar players in our area. His sound adds the pure traditional country sound to the band. Don Reed is the newest member of the band. 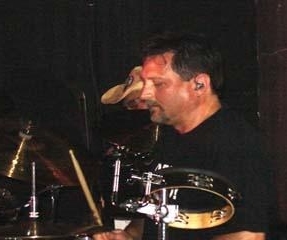 Don is our drummer. With over 35 years of percussion expierience, Don is a perfect fit for our band. He resides in the Harrisburg area. Please help to welcome Don to the band when you see him.